REDUCED!!! 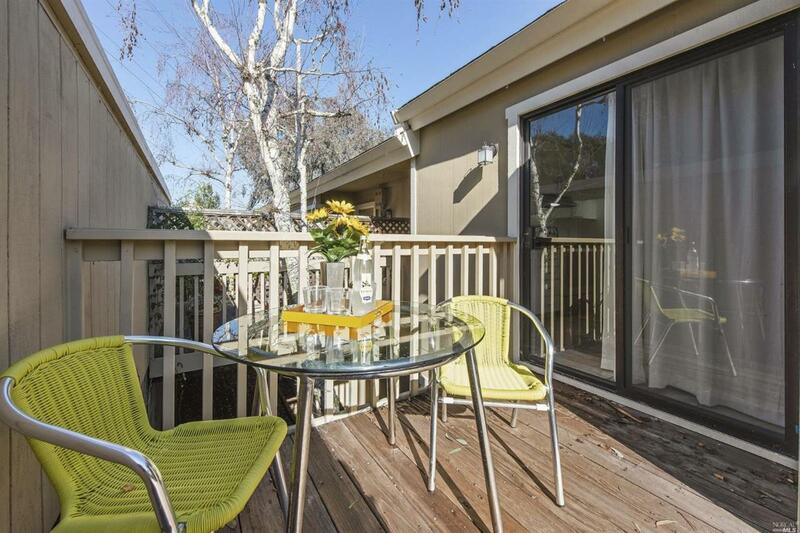 3/2.5 townhouse located in a private court. Spacious bedrooms, newer stove, water heater, and side by side W/D (in laundry room)were installed 3 yrs ago. Hardwood floors throughout. Designer and modern finishes and hardware.Two car covered carport right outside unit plus 3 storage closets.Complex has a clubhouse, pool and tennis courts. EZ access to hwy 101, Strawberry Shopping Center, MV Schools, less than 10 min to GG bridge. Listing courtesy of Natasha Najafi of Paradise Properties.